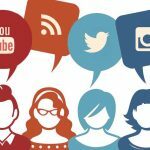 Instagram is becoming a widespread social account on social media. 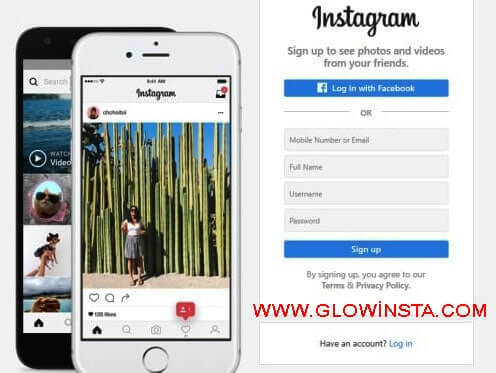 Since it had launched in 2010, Instagram has quickly became one of the favorite social media platform of celebrities, bloggers, and companies alike, allowing users to create original and creative content and reach out to their viewers. 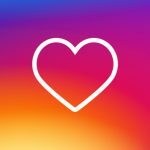 If you would like to join the Instagram culture like millons of people do, you can create an Instagram account of your own. And it is for free! You can do this on your mobile platform or, if you are old-fashioned, you can set your account up on a computer. 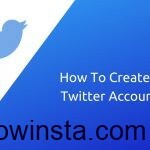 Register and create an account in Instagram is very easy. 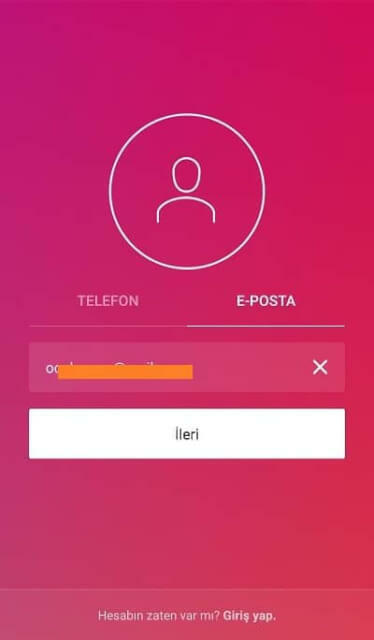 If you want to use your cell phone, The Instagram app is available for download for phones running iOS, Android, or Windows. You can click any of the links to download the version applicable to your phone. 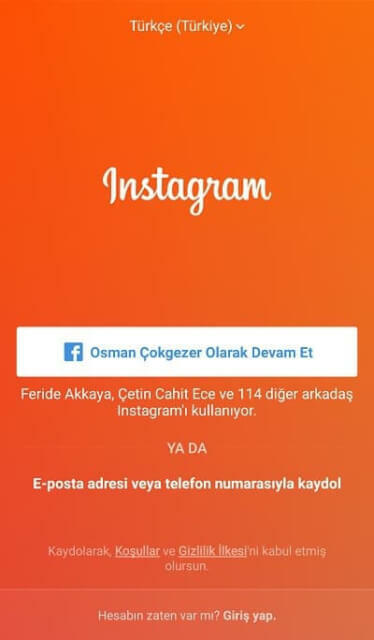 You can also enter ınstagram from computer. When you enter the A page will appear when you enter or open the application. On this page you will see register or sign up buttons. 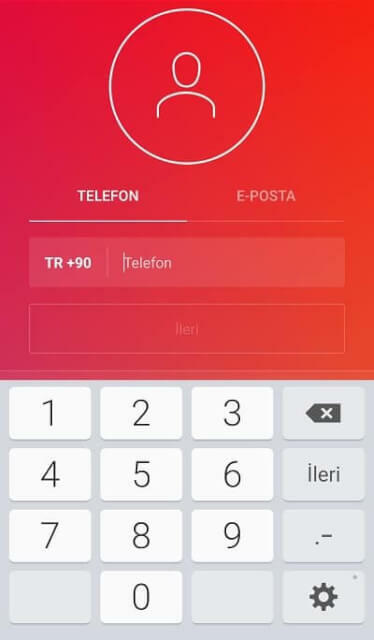 With register button you can start the opening new account process. 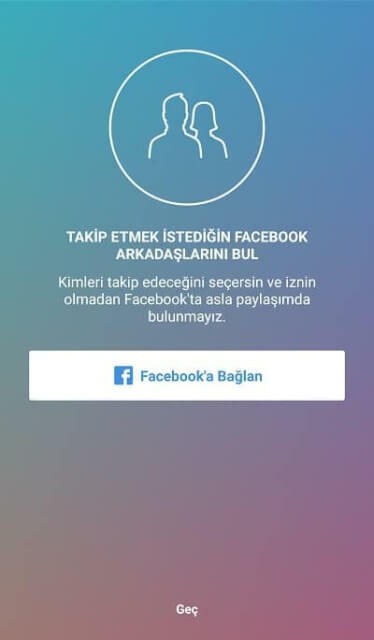 After this you will see log in with Facebook or sign up with e-mail or phone number. For entering with e-mail or mobile phone you should put your personal informations. If you registered using your e-mail, enter a username and password and then complete your profile. Tap “Done” when it finished. But If you d use Facebook to register, simply log in using your Facebook username and password. Then after you crate your new account now its time to editting your Instagram account. 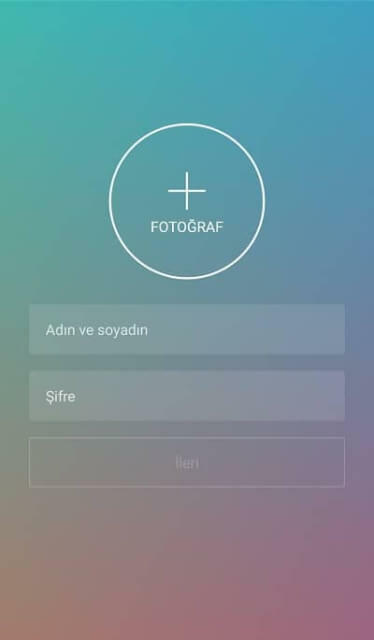 First, add a profile photo. Go to your profile page by tapping the bottom-right corner icon. 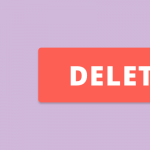 Select the blank space beside your name and select a picture from your library or choose to import your Facebook, Twitter, or other social accounts’ picture. You can add someting in your profiles’ biography place whatever you want. After all this creating and editing process, you can start to share photos. o take a photo, tap the camera icon in the middle of the dock. Take a picture and then apply effects and filters by simply tapping on them. 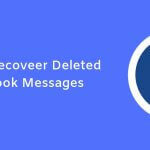 Share to your friends to see! 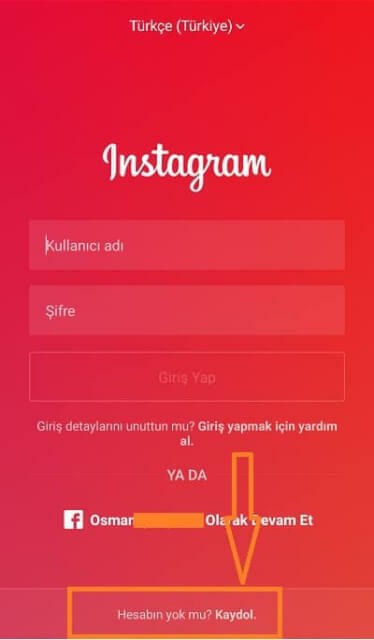 As you can see, Register and create an account in Instagram is not a complex process. You can also follow these steps and enjoy your colorful life on Instagram.